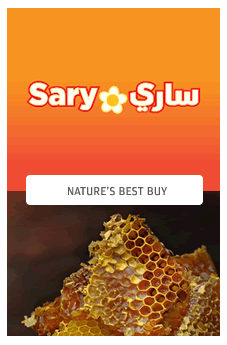 Sary is a value for money high quality honey brand. We offer the best available honey from across the world, sourced from different regions that provide high quality at an affordable price. Sary honey comes in different types of packaging in plastic and glass with many different sizes that are not only suitable for retail market but also for food service customers.